Anyone who hosts a Thanksgiving dinner knows that there are always leftovers to deal with. As delicious as Thanksgiving dinners are, you can only have so much turkey and stuffing for a meal. 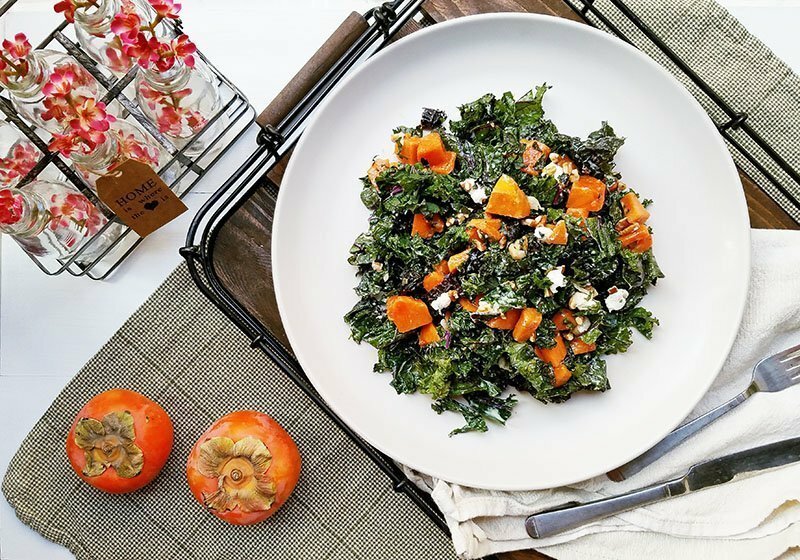 Instead of having the same food for the next week, transform the Thanksgiving dishes into new ones! I usually use my turkey for a sandwich with the cranberry sauce, gravy, and stuffing, but what about the mashed potatoes? 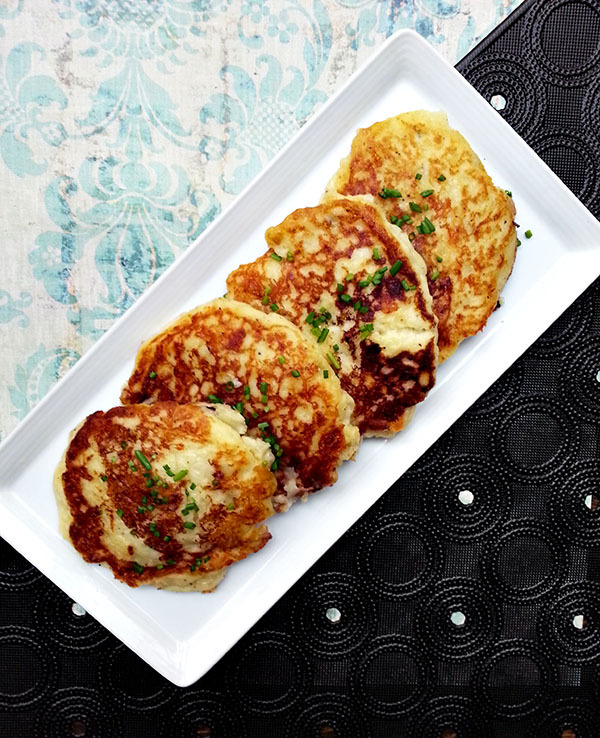 Add some flour, egg, and cheese and turn them into mashed potato pancakes! Great for breakfast, lunch, or as a side dish. Make the pancake batter by combining the mashed potatoes with egg - salt and pepper. Heat 1 tbsp oil in a nonstick pan over medium heat. Add 1/4 cup of the batter into the pan and cook until golden brown, about 3-4 minutes. Flip and cook on the other side, about 2-3 minutes. Remove from pan and keep warm. Heat the remaining oil and cook the rest of the pancakes. 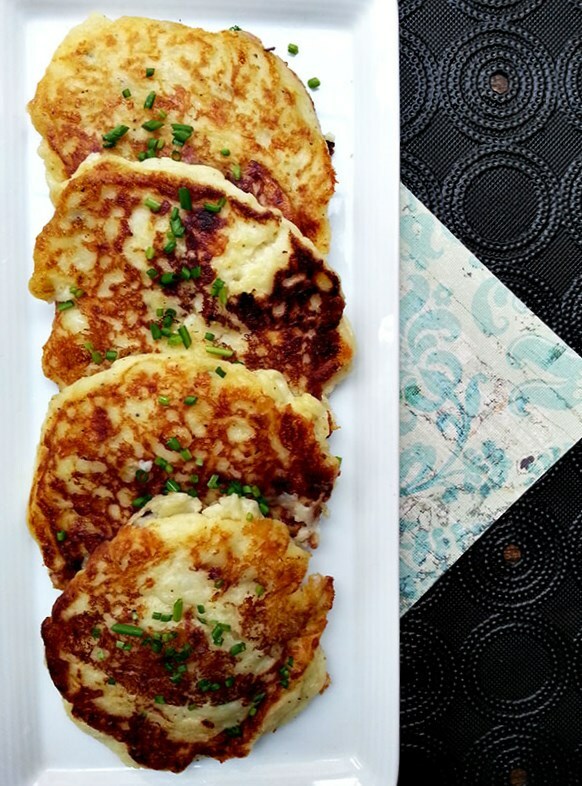 Garnish pancakes with chopped chives. Serve with sour cream or applesauce if desired. There are many, many options for transforming your leftover mashed potatoes, but I wanted to do something simple and easy so I went for mashed potato pancakes. 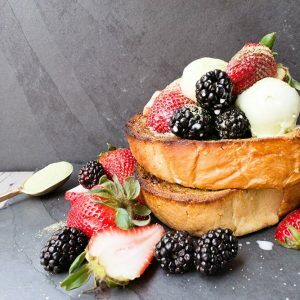 If you make classic mashed potatoes, you can add garlic, cheese, and onions to the pancake batter; however, if you already have these ingredients in your mashed potatoes, just add flour and egg. I had roasted garlic mashed potatoes so I added white cheddar to the batter. Chopped apple, bacon bits, ham, roasted chicken or even your leftover turkey would also be great in these pancakes. 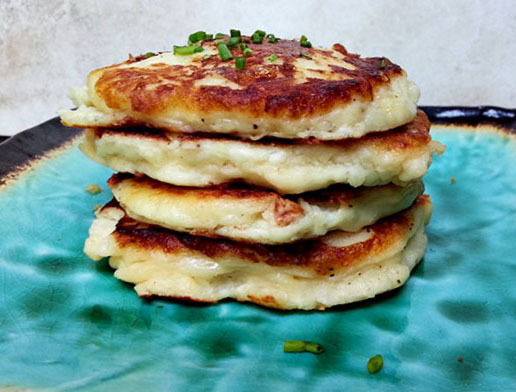 The leftover mashed potato pancakes are crispy on the outside while still soft on the inside. They are incredibly versatile, allowing you to add whatever fillings and seasonings you like. Fresh out of the pan, the pancakes are fluffy and light, yet still satisfying. 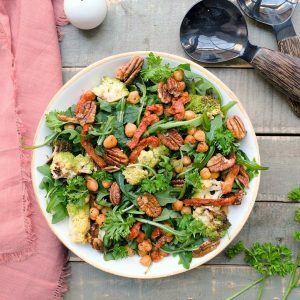 These are great for breakfast with a side of fried eggs or with a light arugula salad tossed in a lemon vinaigrette, or as a side dish for dinner. This is genius! 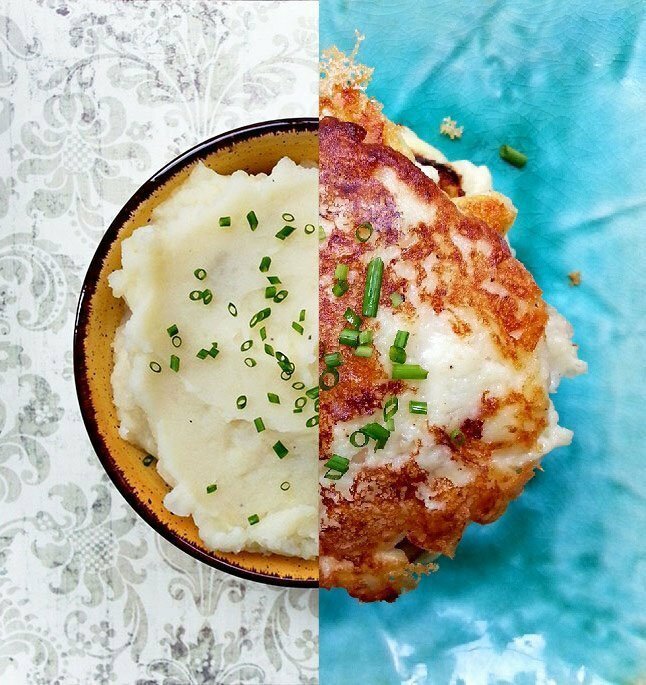 I will definitely have to try these leftover mashed potato pancakes this year. Do you have any ideas about what to do with leftover green bean casserole? You know I never actually make green bean casserole so I never had to use the leftovers but off the top of my head I'm thinking that you can combine it with your leftover turkey to make turkey pot pies! Or another idea is to make it into a pasta. Saute garlic and chili flakes in oil for about 30 seconds, add shrimp (or whatever protein you like) and cook until pink. Add your green bean casserole and white wine and bring to a simmer. Add cooked pasta and toss altogether and finish with freshly grated Parmesan.